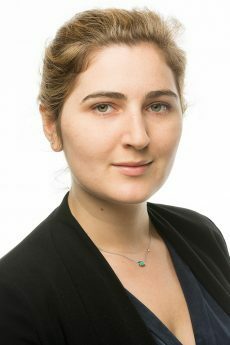 Anna Kirk analyses the 2015 Lowy Institute Poll’s results on Australian attitudes towards Papua New Guinea, which suggest that Australians don’t have a strong understanding of Papua New Guinea and that the older generation of Australians feel closer to Papua New Guinea than younger Australians. 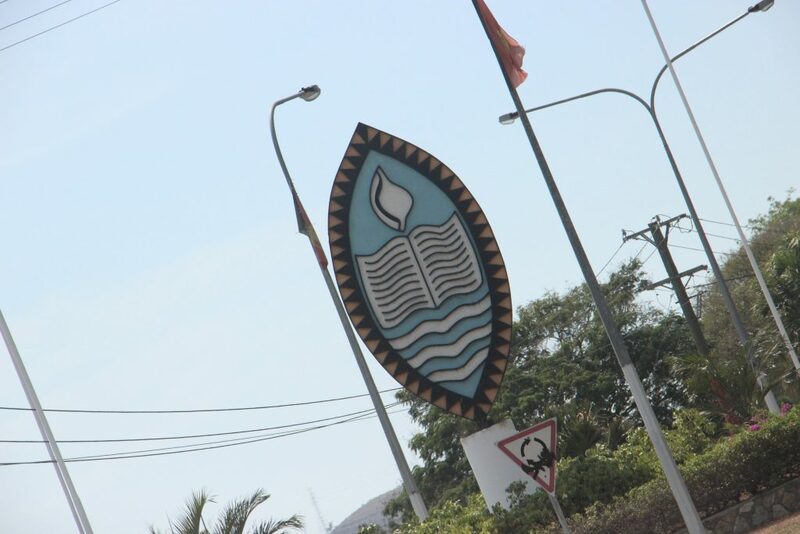 This increases the responsibility on us at the Lowy Institute because the aim of this initiative, the Aus-PNG Network, is to build people-to-people links between young Australians and Papua New Guineans. There are challenges and immense opportunities in PNG and over 40 years since independence, Australia and PNG have forged a very special relationship. Of course we have a history going back generations but over the last 40 years since PNG’s independence our historic and cultural and people-to-people links have developed into a true partnership. We focus on our economic partnership, we focus on our friendship, our connections and I think this year will be a magnificent time for us to look back on the road we’ve travelled together and the journey ahead. Results from the Lowy Institute’s 2015 Poll back up Bishop’s reference to a special relationship. The very high number of Australians (82%) who agree that ‘stability in PNG is important to Australia’s national interest’ and who say ‘Australia has a moral obligation to help Papua New Guinea’ (77%) clearly indicate that there is a unique connection between our two countries. To put this into perspective, 80% of Australians say the US alliance is only ‘very’ or ‘fairly’ important for Australian security. But does the data prove that we have a true partnership with PNG in the modern age? Or rather that our historical links and geographic proximity are guiding our sense of obligation? In 2015 PNG is forecast to be the fastest growing economy in the world thanks to the first exports of the US$19 billion dollar ExxonMobil Liquid Natural Gas project. 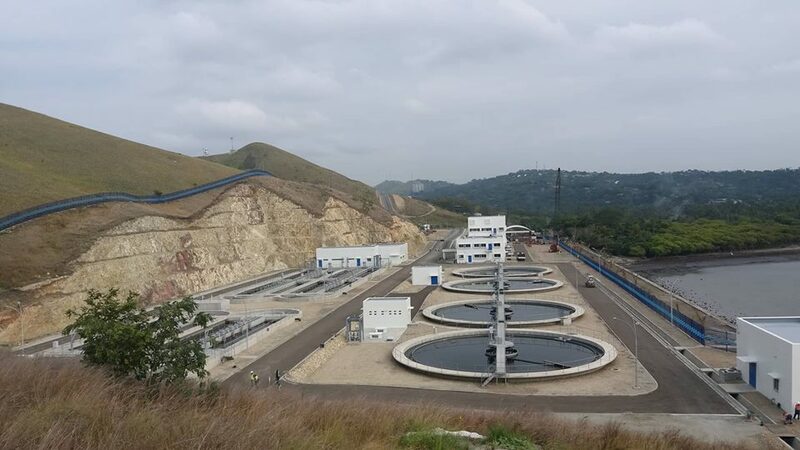 Even though falling oil prices have reduced the high rate of economic growth expected from the project, it has still been praised as a great success for PNG. Although PNG has yet to convert the benefits of the resources boom to better living standards for its 7 million people, there remains strong potential for further significant investments in the resources sector to sustain growth. 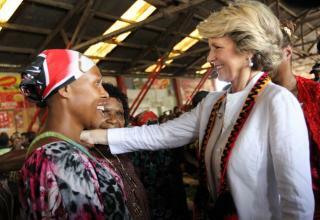 PNG is also a top 20 trading partner for Australia and attracts $19 billion of Australian investment. 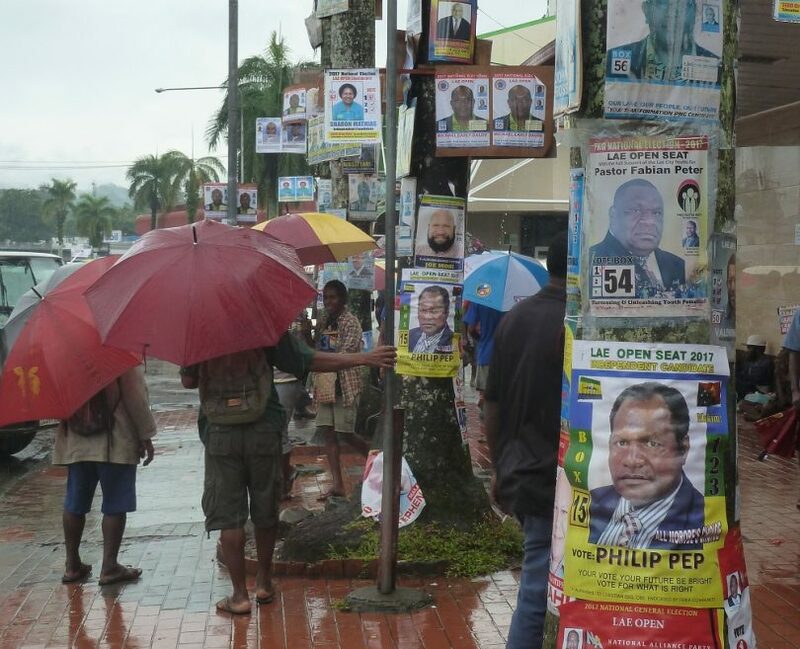 Yet only a minority of Australians (37%) agree that ‘PNG has strong economic prospects.’ And although 24% of Australians say they admire PNG Prime Minister Peter O’Neill, he has a low profile in Australia, with 61% of Australians saying they don’t know of him. My sense is that these results are more likely to reflect a lack of understanding within Australia of Papua New Guinea’s government and its valuable resource-based economy, rather than an informed judgement of the country’s prospects. Australians feel a strong sense of moral obligation to help PNG but they aren’t confident that the Australian aid program is having a positive impact on living standards, with 38% agreeing that ‘Australian aid to PNG has little impact on life in PNG’, 42% disagreeing and 20% saying they don’t know or have no view. A similarly inconclusive result was found in the 2010 Lowy Institute Poll, when asked if Australia should be doing more, doing less or about the same to improve health and education and reduce crime in PNG: 48% said it should be doing more, 42% said about the same but only 6% said less. The lack of a definitive response to questions on aid to PNG in both polls suggests a poor knowledge of Australian aid activities there. When combined with other results in this poll which show strong public support for the Government’s cuts to Australian aid globally, these results will be worrying for aid advocates, especially as PNG is once again the largest recipient of Australian aid. 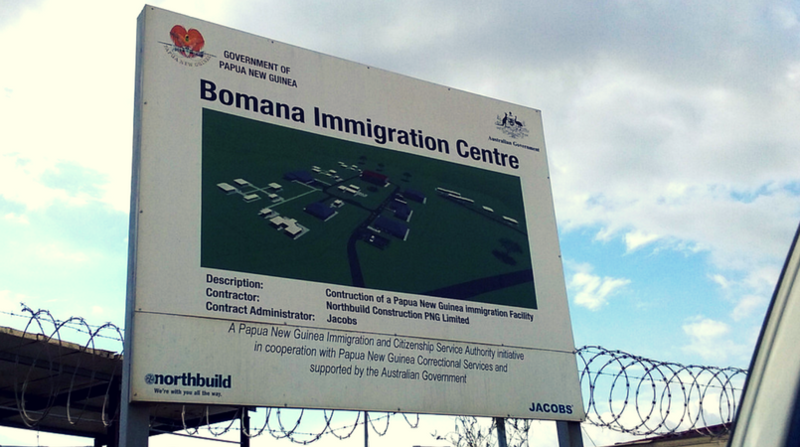 The asylum-seeker issue has dominated Australian media coverage of PNG in recent years. The controversy surrounding it has created scepticism among Australians about PNG’s reasons for agreeing to Australia’s resettlement plan, with only 32% agree that PNG is taking asylum seekers on Manus because it wants to help Australia. This result suggests the Australian public may not empathise with the ideals of the true partnership that Julie Bishop has been promoting. Other results from the poll would seem to back this up. PNG only scored 58 degrees on the ‘feelings thermometer’, down six points since 2012. When compared with our other Pacific neighbours New Zealand (83 degrees) and Fiji (68 degrees), Australians clearly feel some wariness towards PNG. This could be explained by increased media coverage of law and order challenges in PNG that has accompanied reporting of the asylum seeker issue. The data appears to show that Australians aged over 45 have a stronger sense of connection to the country, with 90% agreeing that stability in PNG is important and 82% saying we have a moral obligation to help. This could be indicative of a better awareness among older Australians of our colonial connections. Both the drop in warmth of feelings towards PNG and the evidence showing older Australians have a deeper awareness suggests we need to work on improving people-to-people relations between the younger generations of Australians and Papua New Guineans. This increases the responsibility on us at the Lowy Institute. Our initiative, the Aus-PNG Network, is working to address this very issue with the aim of enhancing knowledge of PNG in Australia.